This one provides a feel so perfect, you can actually feel the edges of the handle. 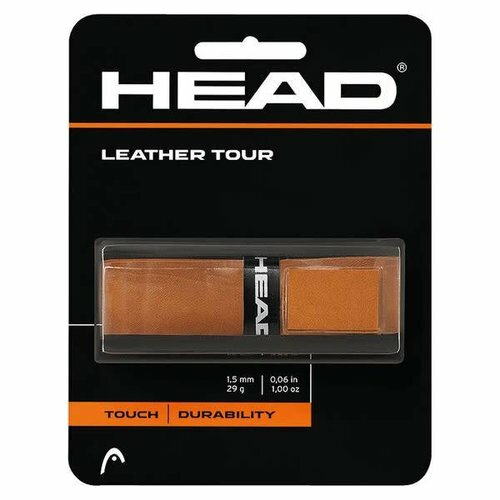 Made of 100% authentic leather, the LEATHER TOUR replacement grip is perfect for players who need a direct feel of their racquet for ultimate touch and control. A very popular choice among Tour players.